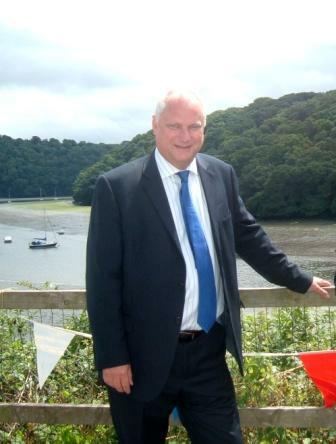 Hands up who wants to be chief executive of the Cornwall Development Company (CDC)? Not many it would appear. It had been anticipated that the high profile position would have been filled early last autumn, but an appointment fell through at the last moment. Then last week, CDC announced that it had finally got its man in the shape of Homes and Communities Agency (HCA) director Colin Molton, who proudly proclaimed himself “thrilled and delighted” to be taking up the role in Pydar House. “The chance to work with a forward looking business community, coupled with the investment opportunities of the Convergence Programme, is a prospect that really excites me,” he said. However, a week is a long time in politics and other public roles as well it would seem, as he has now had a change of heart and opted to stay at HCA. And CDC has to restart the recruitment process, again.